The Ultimate FREE Wedding Calculator just for you. 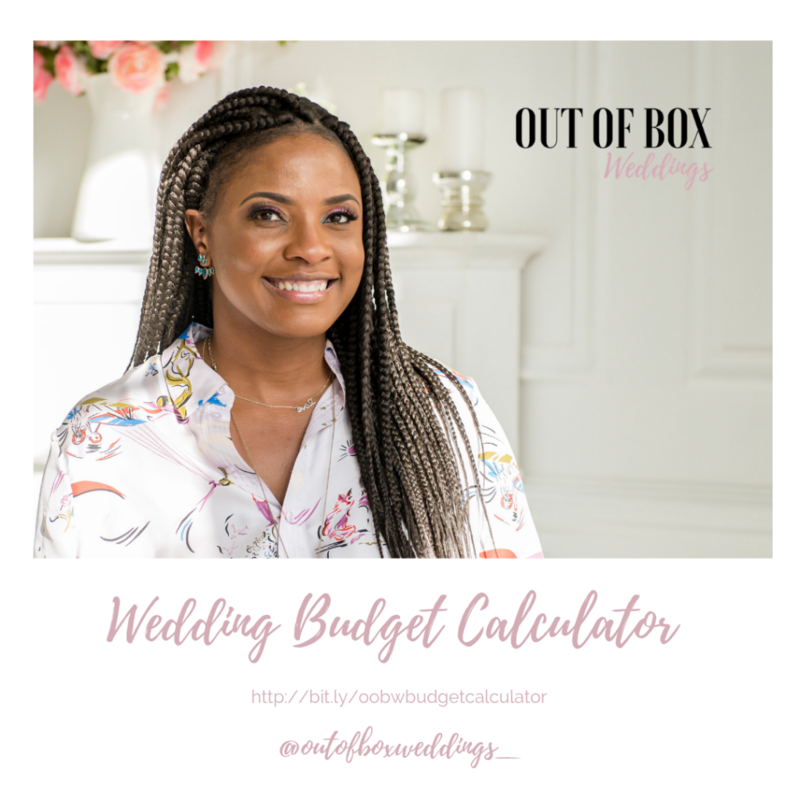 I wanted to create something that can help couples who are stressed and unsure on how to navigate through the budgeting process of their wedding. Planning a wedding should be fun and exciting but many times it not. The most common stress related part of the wedding planning process is figuring and understanding the budget. The wedding budget calculator is the perfect FREE resource for all couples. Click the link below to learn more and let me know what you think. Cheers!